A granny flat is more than just a few rooms put together with a few amenities added to them. Every unit we build is unique in design, and each one presents a different construction challenge. 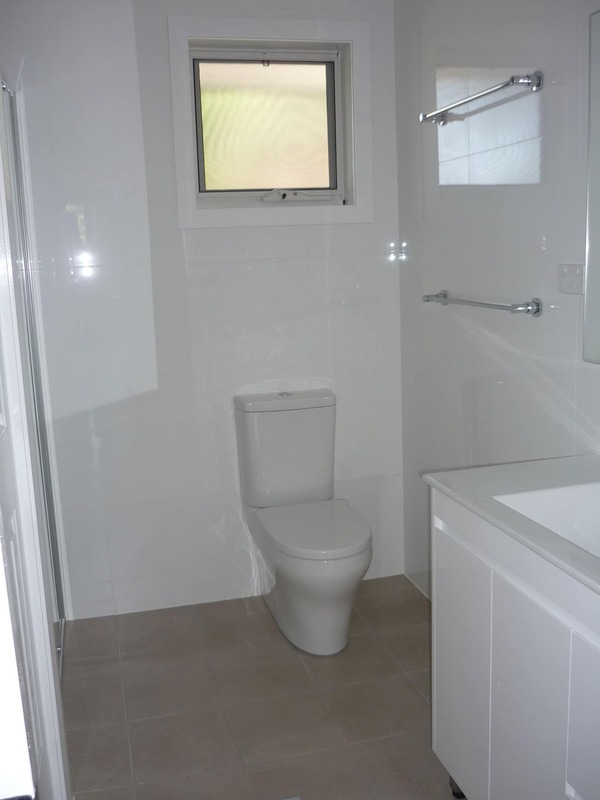 We use intelligently designed floor plan layouts that are space optimising and functional. We construct them just like small houses with build quality that is simply unsurpassed in this industry. 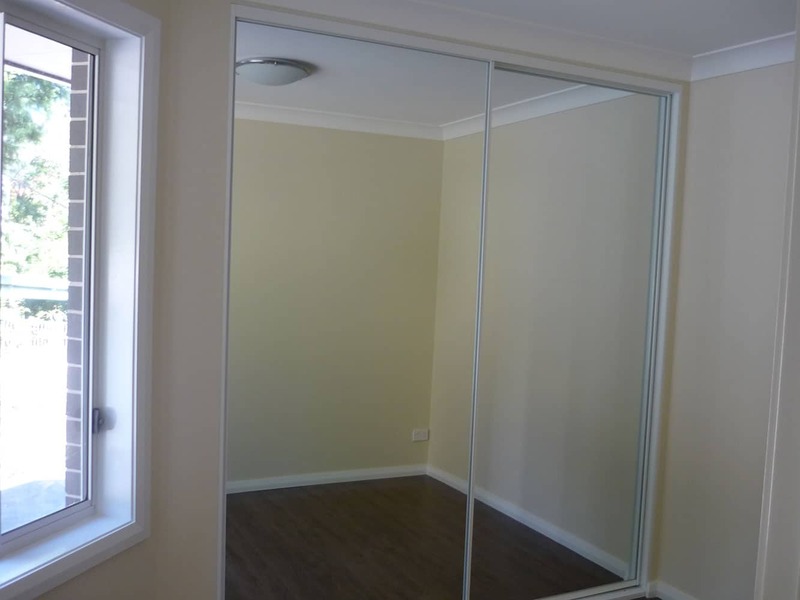 When you add to that our superior service, it’s no wonder people recognise us as the best granny flat builders Chatswood has. Need a company that over delivers in every aspect and already has proven results? Then call 1300 830 176 today! Our motto is ‘making it easy for you’ because we provide our clients with a hassle free experience. 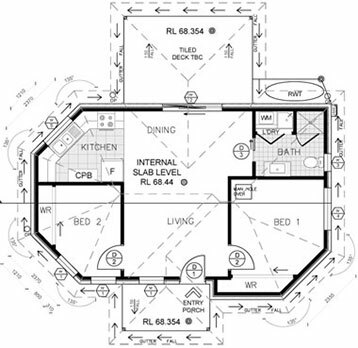 You select one of our fantastic one or two bedroom designs or we can custom design a floor plan layout for you. Our company can ensure that your building approvals are secured quickly via our private certifiers who work directly with our in-house architects. We make sure you’re aware of every variable that we may encounter during the construction stage, so there are no surprises throughout your project, except for pleasant ones. 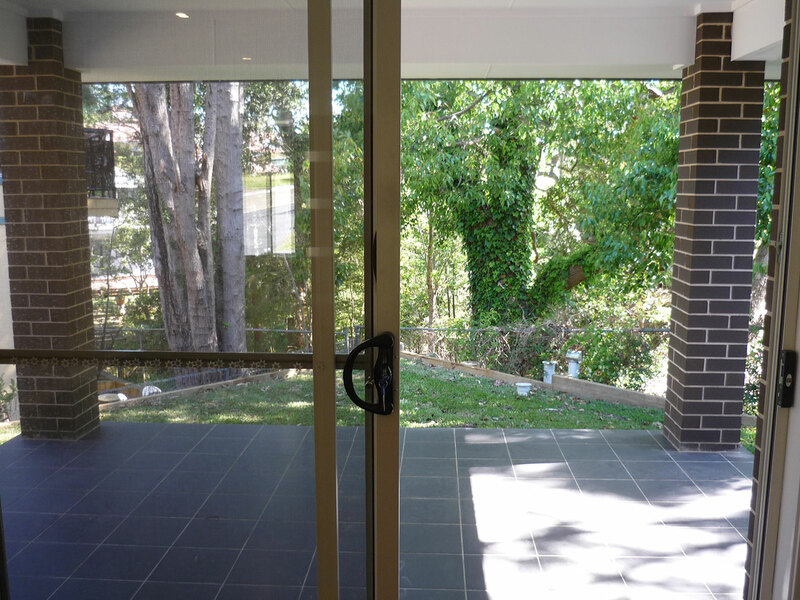 Here we had a 1200m2 property, in a quiet battle axe block street, with tight access in a prime location in Chatswood. Jane wanted something a little bit more than just a granny flat to compliment her beautiful house and land. She wanted a home for her elderly mother, and she was sick of her pool collecting leaves. To start with, we brought up the level of the land by building a retaining wall at the back. Before the construction could even commence, the wall was built as there would be no access upon the completion of the job. Then we filled in the pool and laid freestanding empty cylinders in the pool that we then filled with concrete. Our team of professional experts consistently over deliver on projects. 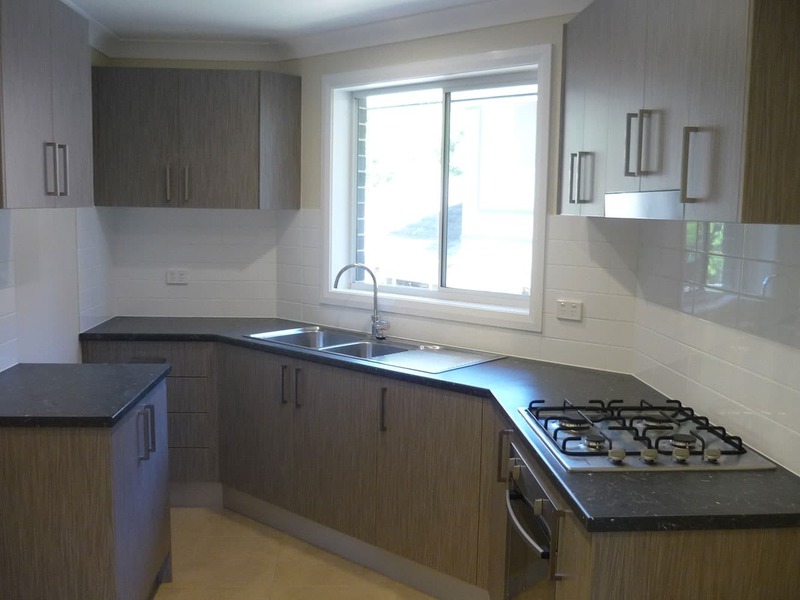 We design and build your granny flat according to your particular needs as well as the design requirements that arise from building in conjunction with an already existing structure. 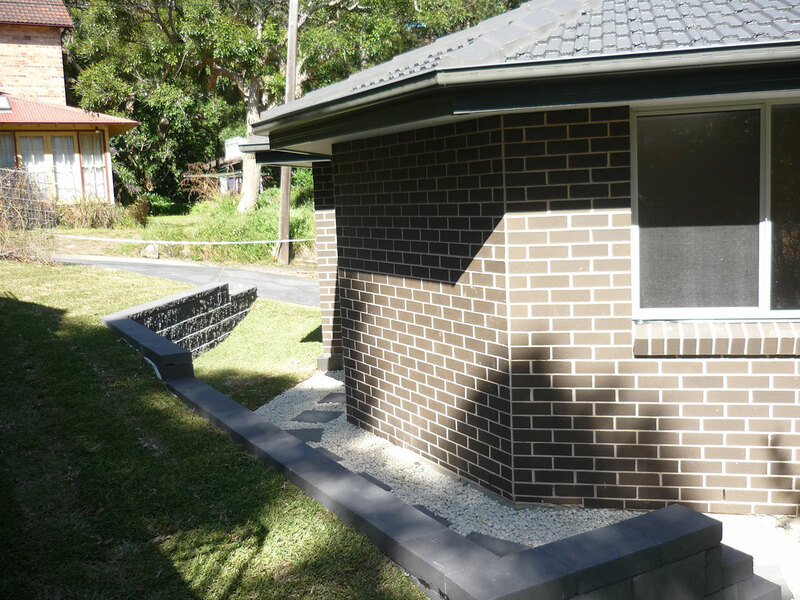 And yet, our Chatswood granny flats are still cost effective, as well as being beautiful. The solid construction and fantastic finishes we achieve are the best in the industry. 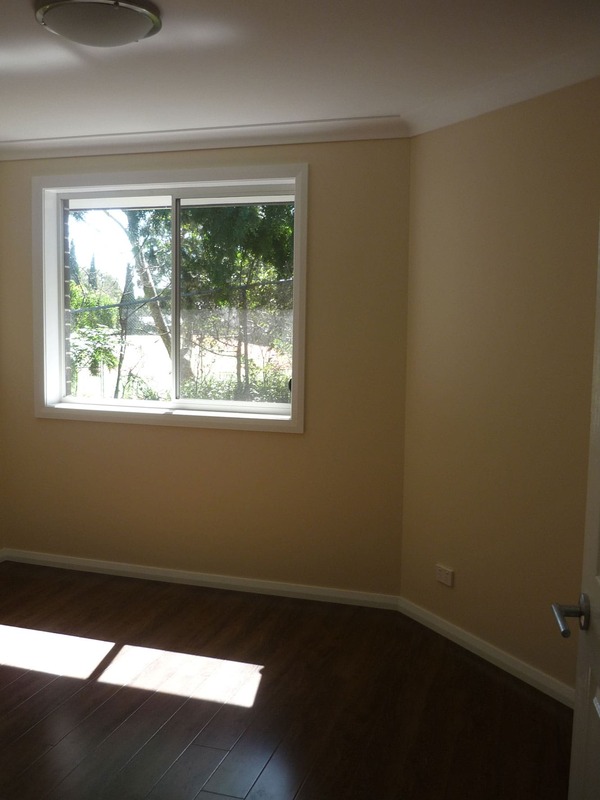 e provide the best possible design solutions for your granny flats. 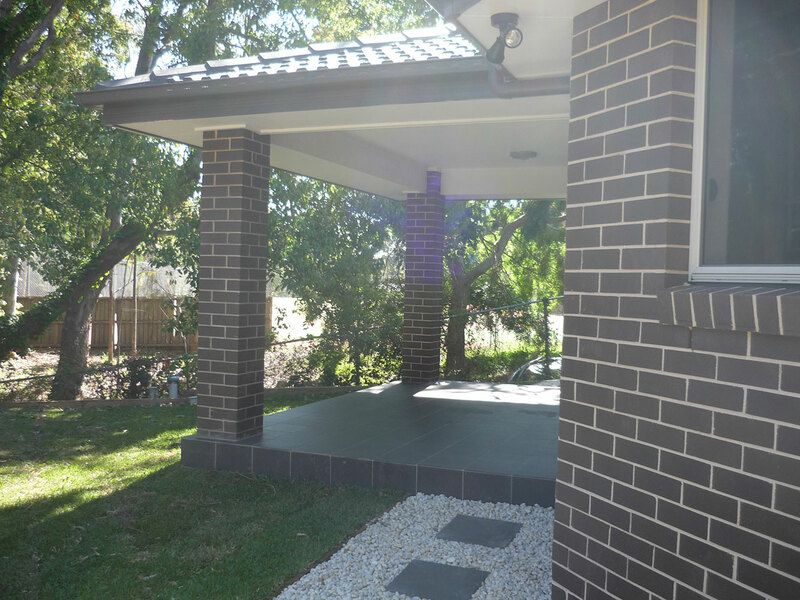 We deliver project after project throughout NSW and Sydney with consistent high quality, and we also service surrounding areas like Kingswood, St Clair, Glenmore Park and Clairmont Meadows. 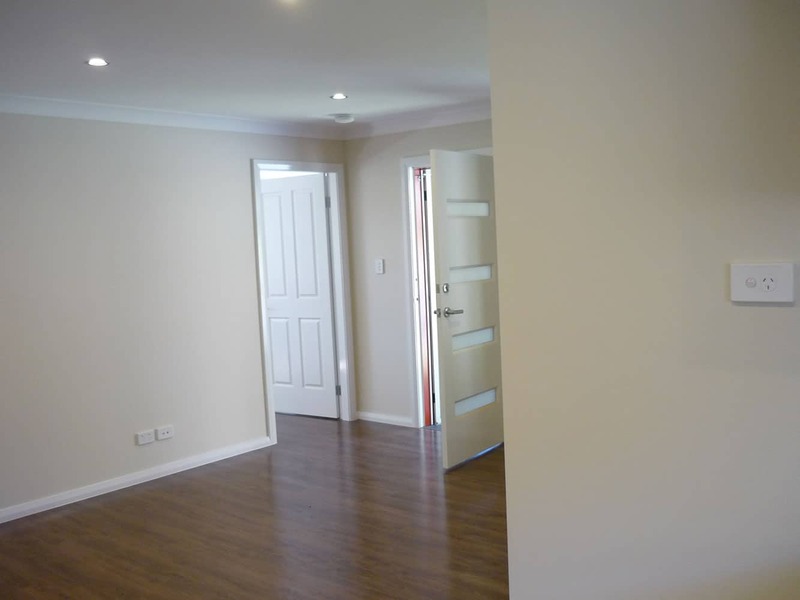 We provide after hours’ free quotes so if you’re considering building a granny flat and want it built by professional Master builders, then use the industry’s best and let us handle the project.